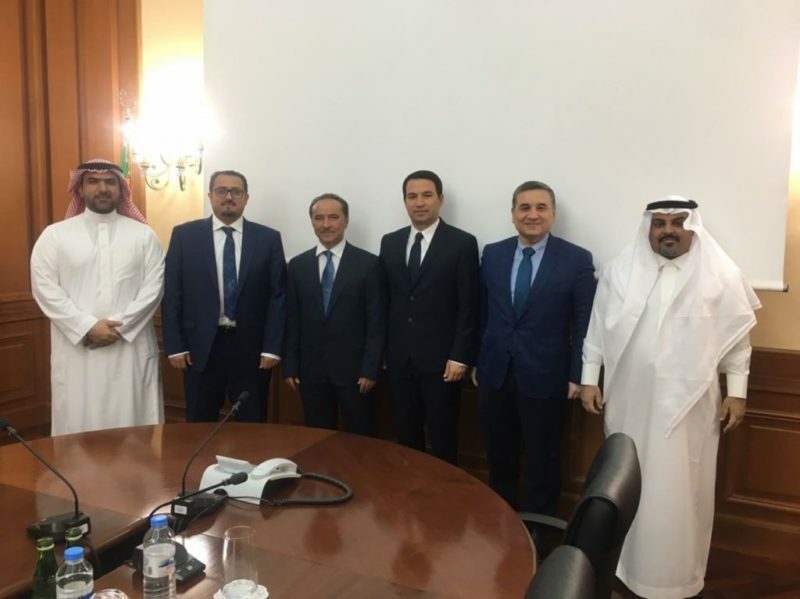 As a milestone, Global Tatweer signs MoU with the Union of Industrialists and Entrepreneurs of Turkmenistan at a rich function hosted by The State Bank for Foreign Economic Affairs of Turkmenistan. 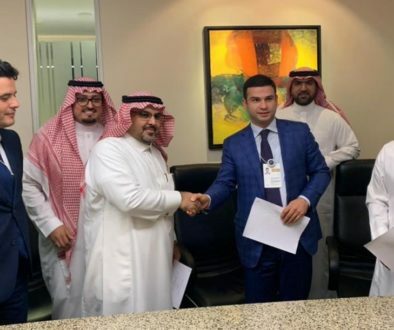 It is considered as a cooperation agreement between the Union, Global Tatweer and Riva Development Company for joint ventures and investments in several industrial and touristic projects. 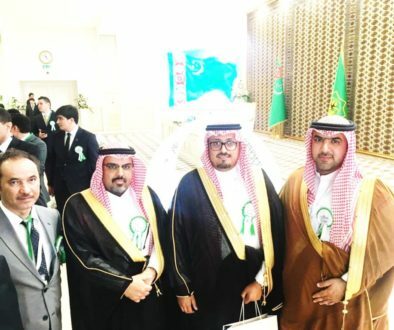 Dr. Bader Al Busaies, Managing Partner, Mr. Rahimberdi Jepbarov, The Chairman of International Finance Department, Eng. Bader Al Othman – VP, Global Projects, Mr. Omar Al Kady in the capacity of Director of Riva Development Company and Eng. Mugbel al Thukair in the capacity of CEO of Riva Build were also presented at the function.